A military helicopter training facility, constructed by Russia’s Rosoboronexport, was revealed in Venezuela Friday, several days after Moscow deployed troops and equipment to the crisis-stricken South American country, reported TASS News. 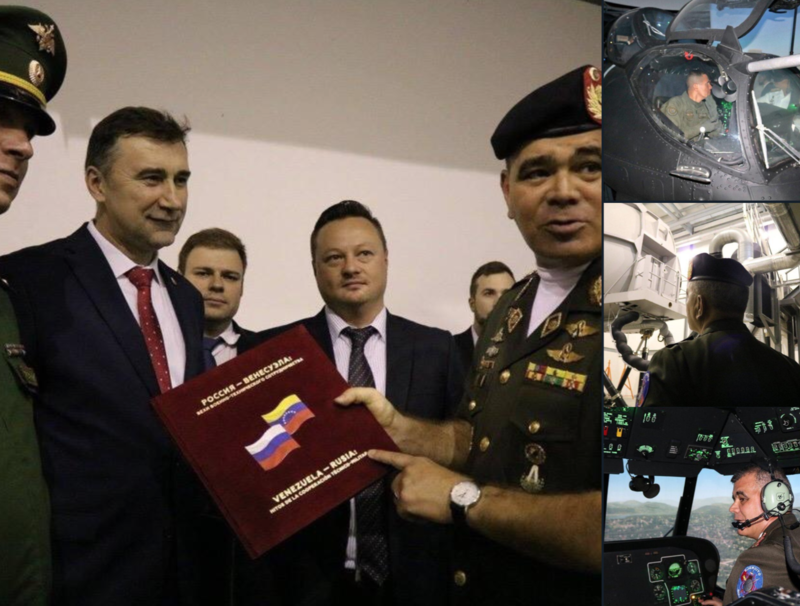 “A modern helicopter training center was built under Rosoboronexport’s contract with Venezuelan state-owned defense manufacturer (CAVIM). Its opening ceremony took place on March 29,” Rosoboronexport said. “At present, Russian helicopters supplied to Venezuela not only take part in operations against smugglers, but also successfully perform aerial survey of wildfires, take part in rescue and evacuation missions in areas hit by natural disasters and deliver humanitarian cargo to remote regions of the country,” Rosoboronexport added. 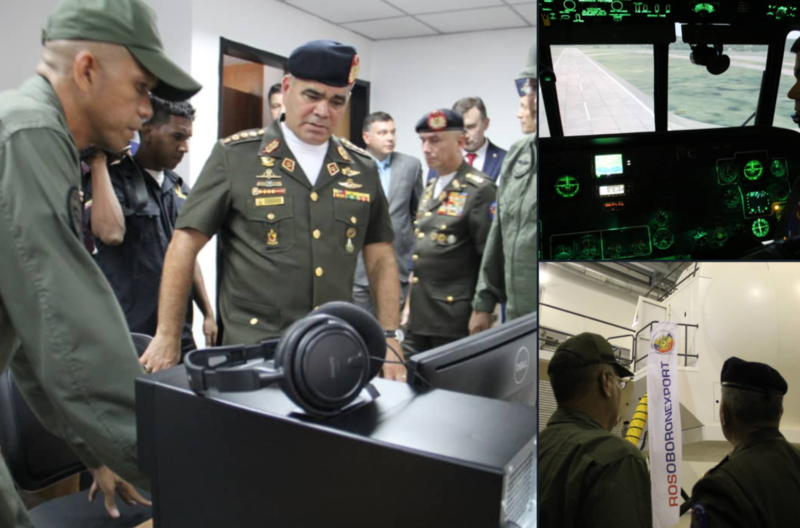 A source within Venezuela’s Army Aviation told TASS that the facility would make the training process more efficient for future helicopter pilots and crews. Rosoboronexport will supply Russian-made Mi-35M multi-role combat attack helicopters for missions related to targeting illicit drug production facilities, the source said. 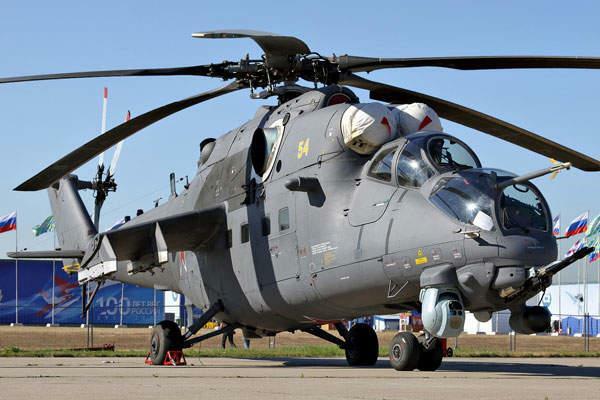 “One Mi-35M2 helicopter is capable of delivering a special group of five or six officers, providing fire support if necessary and evacuating the team after the task is fulfilled,” the source said. The announcement came several days after Venezuelan President Nicolas Maduro announced the build-up of Russian troops and equipment in the country. The Trump administration condemned President Maduro on Friday for what it said was his cozy relationship with Moscow. President Trump’s national security adviser John Bolton and U.S. special envoy for Venezuela Elliott Abrams said Russia’s presence in the country is extremely destabilizing for the Western Hemisphere. “We strongly caution actors external to the western hemisphere against deploying military assets to Venezuela, or elsewhere in the hemisphere, with the intent of establishing or expanding military operations,” the national security adviser said in a statement. Russia responded over the weekend by indicating it had sent military personnel to the Latin American country based on a military-technical cooperation agreement from 2001. Moscow has recently accused Washington of engineering a violent coup in Venezuela in violation of the United Nations Charter.